Protect your organization from cyber security threats. Identity Enforcer's notification alerts let you proactively monitor your network for added, disabled, and removed accounts. Identity Enforcer notifications provide priority cyber security alerts immediately to your attention. Network cyber security is serious business. 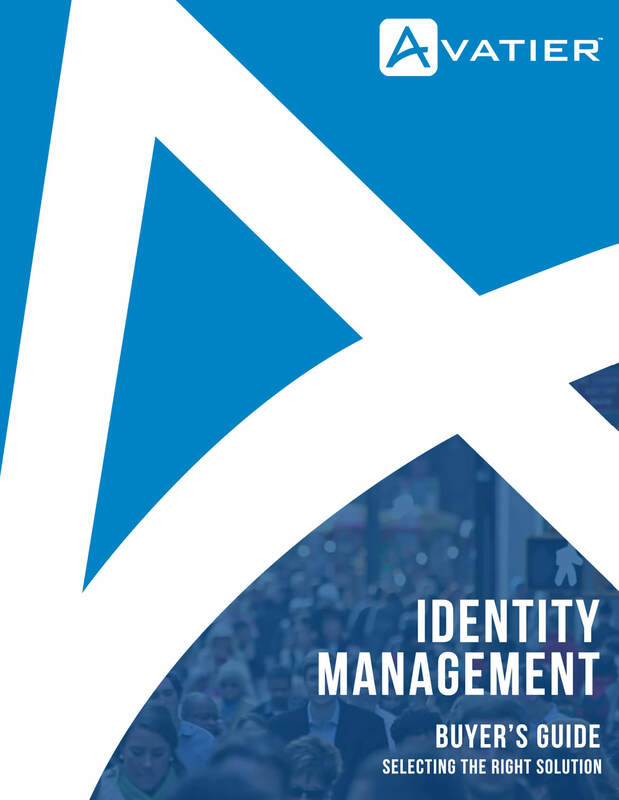 The impact of an identity management cyber security breach is loaded with implications impacting staff productivity and morale, your IT network, and company reputation. Cyber security threats now occur at an increasingly alarming rate. When cyber security attempts happen, organization's information and IT networks come under attack from sophisticated well organized forces which represent information security dangers and disruptions never before experienced in the workplace. To further complicate cyber security assaults, they often originate from organized crime, state-sponsored militaries, intelligence agencies and terrorist groups. Subsequently, these new threats demand a level of identity management software security and vigilance never before needed on the job. Cyberspace is becoming a contested place and every company is a potential target. Especially, critical infrastructure organizations such as financial institutions, government agencies, public utilities, airports, and healthcare organizations are targets. While no single cyber security solution can successfully address all IT information security, and identity and access management risks, organizations must enact an effective enterprise security strategy consisting of continuing education and staff awareness raising. Your IT strategic plan must consider ongoing vulnerability assessments, automatic intrusion detection and enterprise response planning. Avatier's cyber security experts understand hacker strategies, their methods and commonly used tactics. Avatier helps organizations prevent successful cyber security attacks by offering a full range of identity management cyber security software and IT services that assure information security and network integrity. Disgruntled employees, contractors and insiders who damage systems and steal intellectual property. Terrorists seeking low cost, low risk and high gain hacking opportunities. Professional cyber thieves who steal and sell information. Adversarial nations or groups who use the Internet for cyber warfare, IP theft and civil disobedience. Insiders usually possess legitimate reasons to misuse computer systems, extend their privileges, and impersonate other users. Outsiders use the Internet, remote access, and partner network tunnels to penetrate your network and even facilities. Attackers exploit vulnerabilities, wherever they exist, using a variety of techniques and tools to probe networks, publicize targets, stifle operations, gain business advantage and promote causes. Avatier identity management offers comprehensive IT risk management software and services that protect employees, companies, shareholders, customers and vendors.